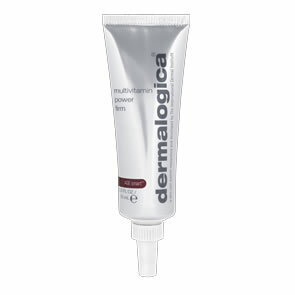 Dermalogica UltraCalming™ Serum Concentrate is a star product in the system, this silky, super concentrated serum helps treat, correct and defend skin against inflammation and redness. Helps interrupt inflammatory triggers to prevent flare-ups. Best used every day on sensitised skin while ideal for flare-ups on all skin conditions. Provides enough hydration for normal to oily skin conditions. Also can be used following cosmetic procedures for calming and soothing skin. Best used every day on sensitised skin while ideal for flare-ups on all skin conditions. 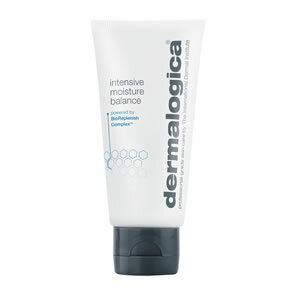 Also can be used following non-invasive cosmetic procedures to help calm and soothe skin. Acetyl Tetrapeptide-15: a tetrapeptide that targets neurosensitive skin by decreasing the release of pro-inflammatory mediators and increasing the skin’s sensitivity tolerance threshold, making skin less reactive and diminishing sensations of pain and discomfort. Portulaca Oleracea Extract: an enriched extract of vitamins, fatty acids, flavonoids and anti-inflammatory agents that help control and reduce redness. Sodium Hyaluronate: a natural component of the skin that holds a thousand times its weight in water maintaining optimum hydration levels of tissues. Oenothera Biennis (Evening Primrose), Helianthus Annuus (Sunflower) Seed Extract and Persea Gratissima (Avocado) Sterols: rich in essential fatty acids, ceramides and phytosterols that fortify skin’s barrier lipid layer, protecting against assaults that trigger redness and irritation. After cleansing and spraying with Dermalogica UltraCalming™ Mist apply a generous amount of Dermalogica UltraCalming Serum Concentrate to face, neck and chest with light, upward strokes. For additional moisturisation, follow application with Dermalogica UltraCalming™ Barrier Repair or prescribed Dermalogica Moisturiser.